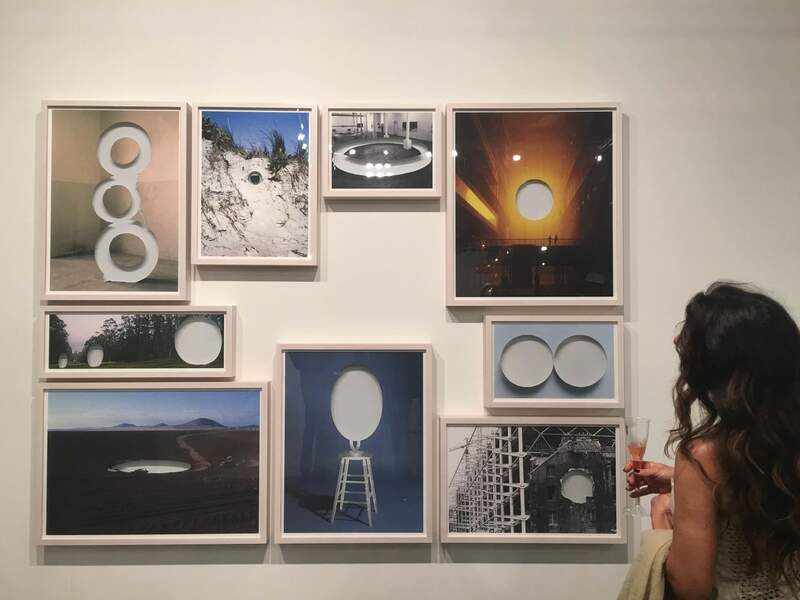 With its geographical specificity, the opening of Latin American Art Museum (LAAM) and the blooming art fairs in December every year, Miami is becoming the centre stage for the discoveries and showcasing of new and old talents from Latin America. In deed, collectors and gallery owners from other regions rushed to the LAAM to see the over 1,000 works of mostly Latin American art currently showing at the museum as part of the collection. Artists including Wilfredo Lam, Roberto Matta, Rufino Tamayo, Joquin Torres Garcia, Carlos Cruz Diez, Jesus Rafael Soto, Fernando Botero, etc., among many others. With the rising economic power from the region, Latin American artists are getting more and more international attention and chances to show their work in other continents. As a trend expert, it’s becoming a habit for me to go to Miami with a clear intention to check out the Latin American artists. Nobody would deny that Miami finds its best mood in the company of the fiery high spirit of the Latino! Here are the top 10 LatAm artists to continue to follow after the Miami Fever! 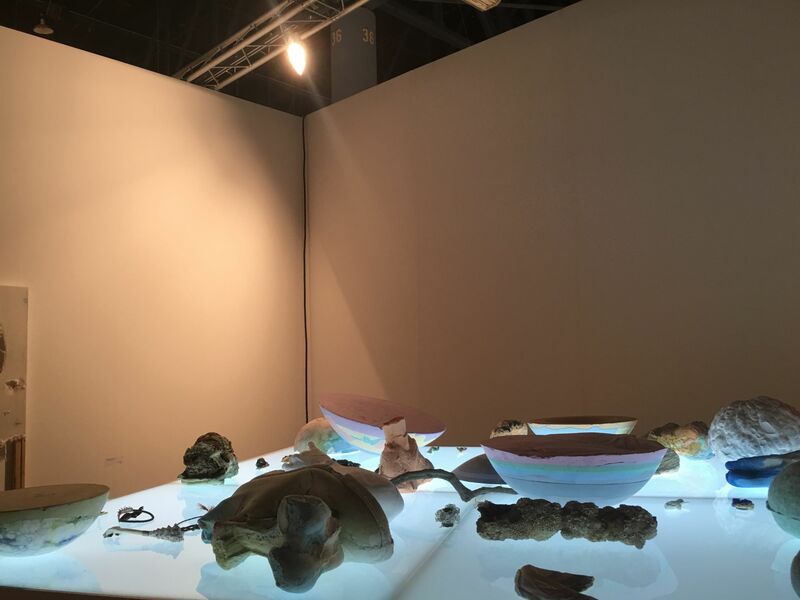 The poetic and magical objects from the Argentine artist are part of the series ¨Fantasma¨ 2015. 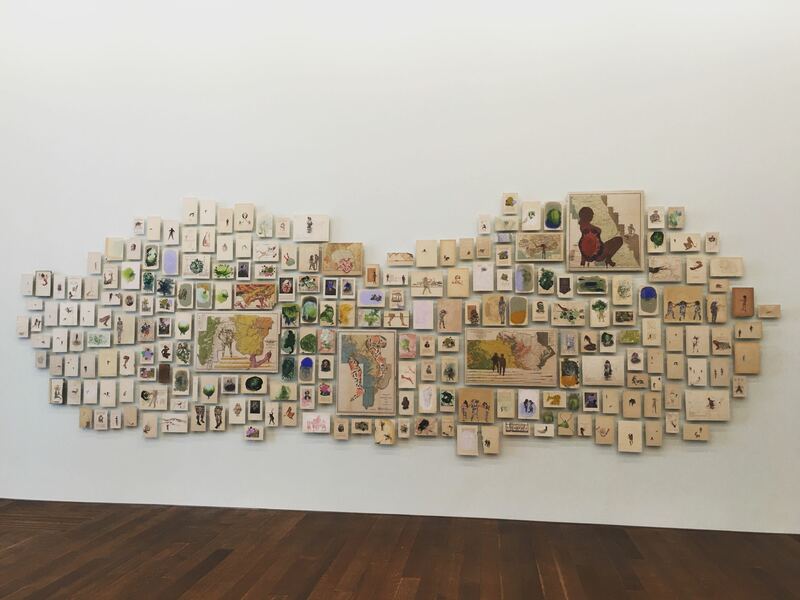 With this work, the artist explores the concept of legacy of his work, prompting the question of the life of the artwork as the artist’s lifetime. 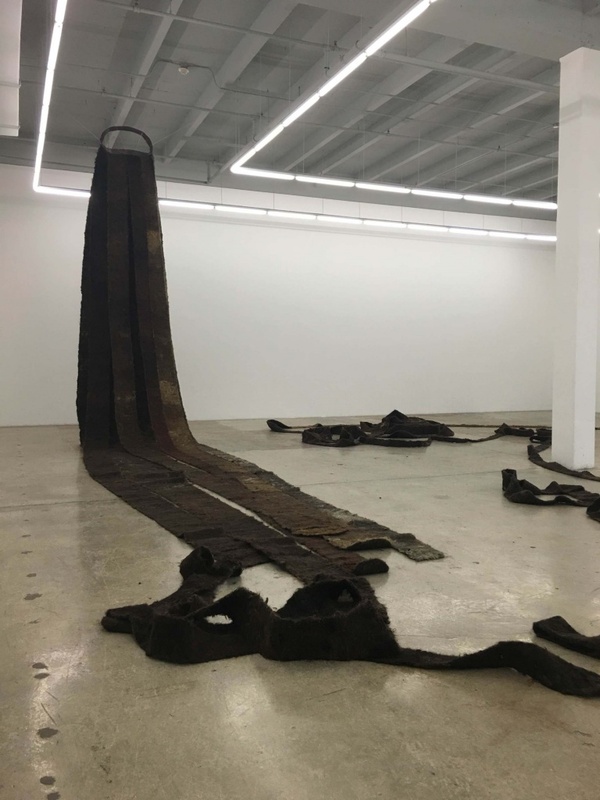 The Mexican conceptual artist is known for his work with found objects. This particular piece, an accumulation of yellow acrylic painted on paper, reflects the sense of humour of the artists with its title: Blind self portrait listening to Arsenio Rodríguez singing ‘Dame un Cachito Pa’ Huelé’ as I walk back to the ice cream shop to buy half a liter of mamey sorbet (…). 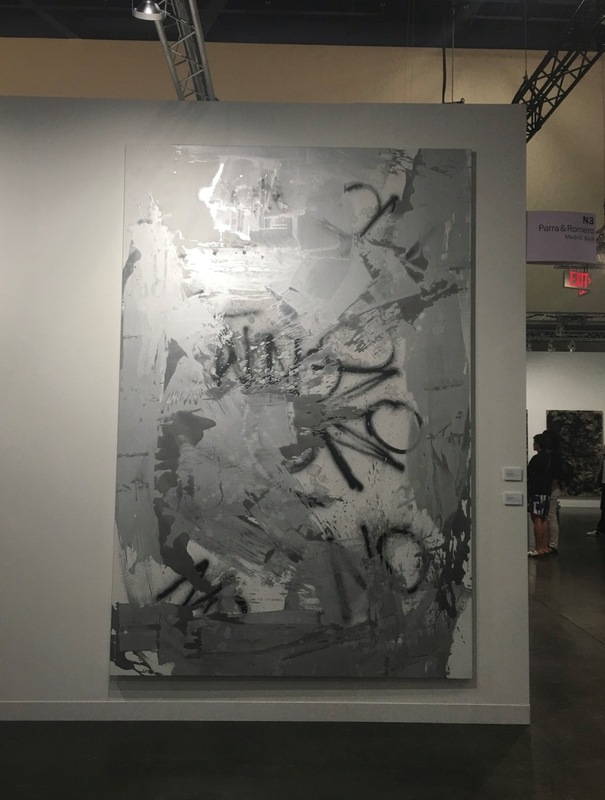 The Mexican conceptual artist presented two of his Puddle Paintings which are made of aluminium paint, spray-paint on canvas. 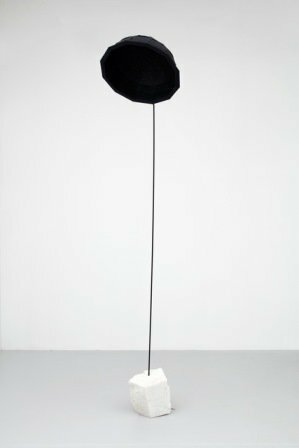 Brüggemann is known for creating text-based minimalist pieces that critique, in an often humorous or acerbic way contemporary culture and the art world. This collaborative duo works from Puerto Rico, presented their latest work, a stunning composition untitled: Solar Catastrophe. 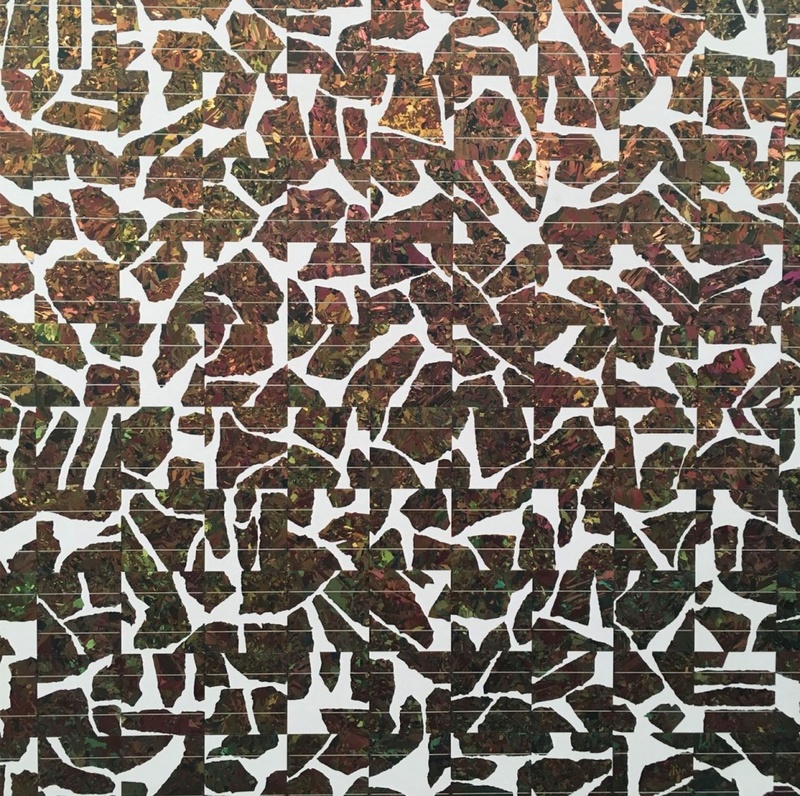 It was made of broken solar panels fragments collage on linen and mounted to aluminium. These artists have a desire to raise environmental and social awareness and they believe that their art can be a catalyst for positive change. The Chilean multidisciplinary artist explores power relations and socio-political divisions, as well as issues of migration and discrimination. 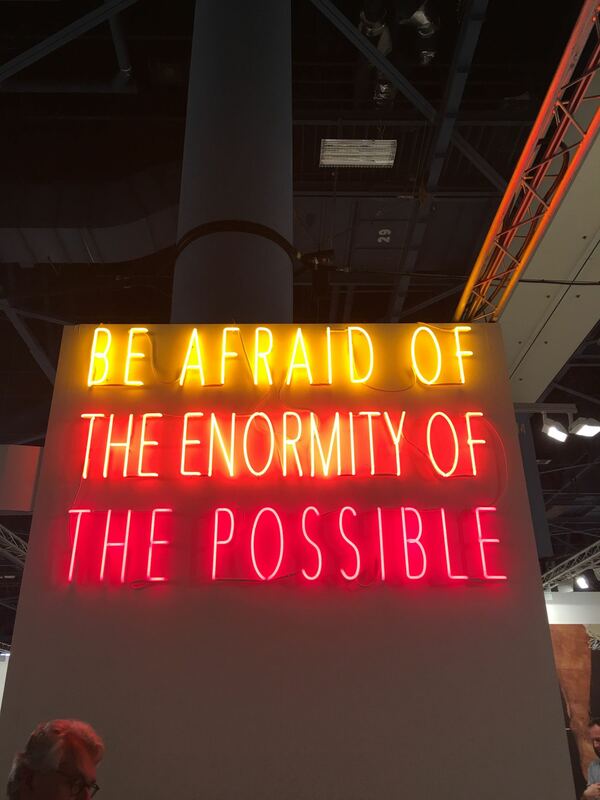 His neon piece begs the viewer to seek more out of life and to think more purposefully. Poetic and impactful. 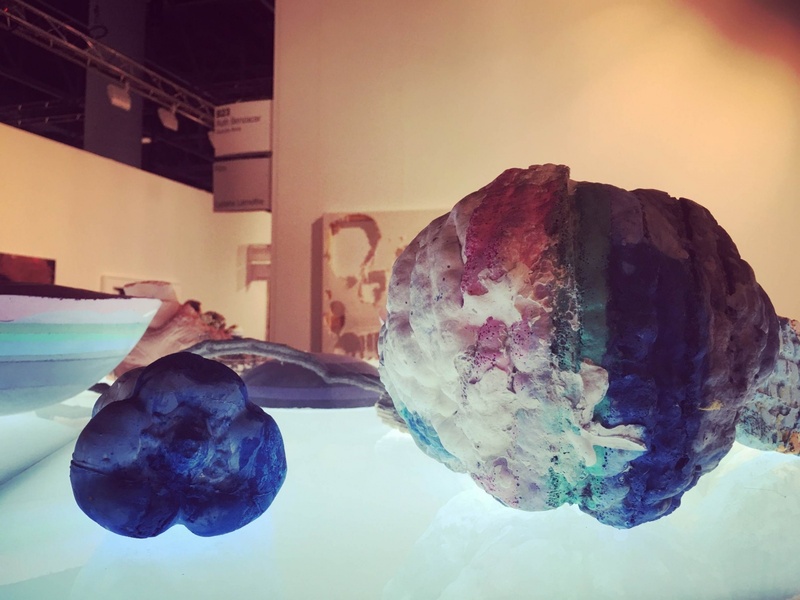 The Mexican artist was exhibited a couple of galleries at Miami Art Basel. A trained architect, Dávilla’s multidisciplinary work, minimalist and poetic, investigates the boundaries between form and function, imitation and critique. The Colombian artist makes innovative drawings and installations. His pieces reveal how subjective reality is. He often combines real objects with drawings which he expands into three-dimensional forms. A trained architect, drawings are for him the first tangible form to ideas. 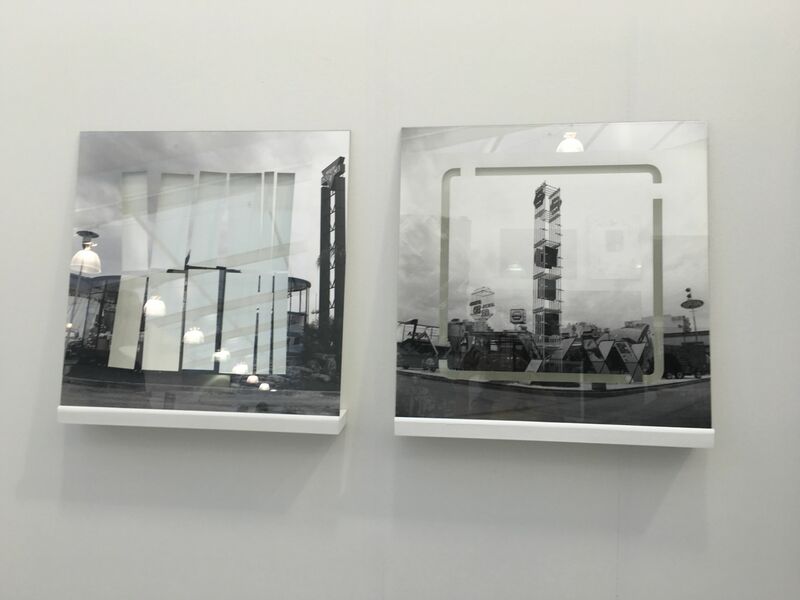 The Brazilian artist presented several original objects and installations. 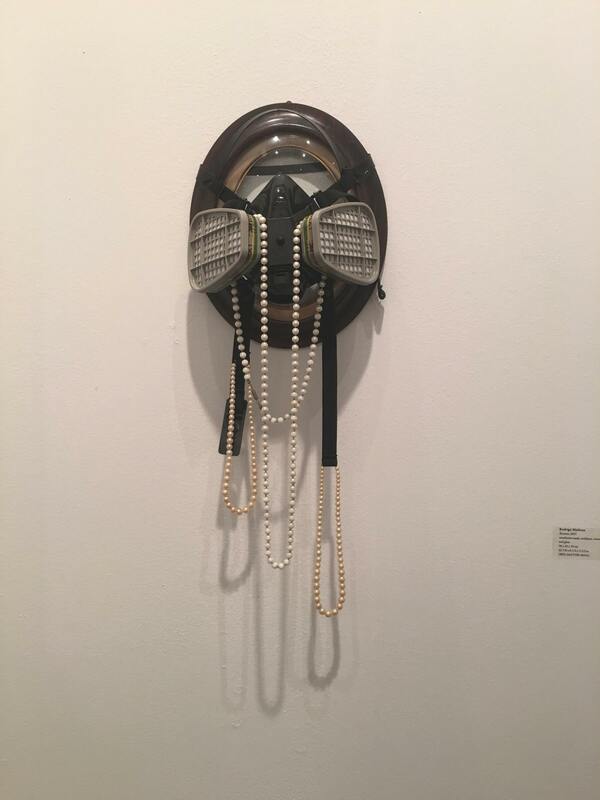 One of my favourite, Retrato, is a ventilation mask combined with unexpected elements such as necklaces, wood and glass. Matheus likes to combine elements that refer to opposite emotions: fear and attraction, enchantment and disillusion. 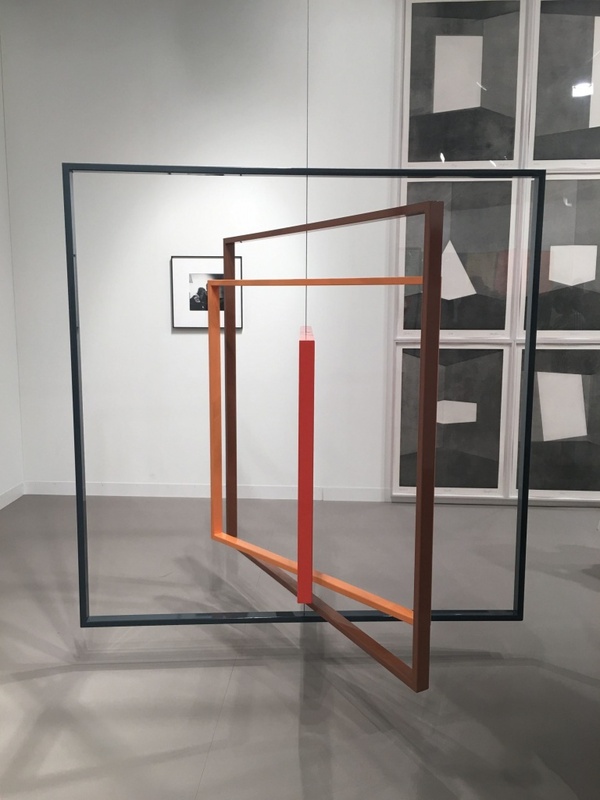 The Argentine artist works with mix-media to explore the relationship between ideal worlds made by mathematics and physics and real ones that are created by society and architecture. Poetic and thoughtful. The young artist, originally from Dominican Republic is mostly known for her large-scale works on paper. 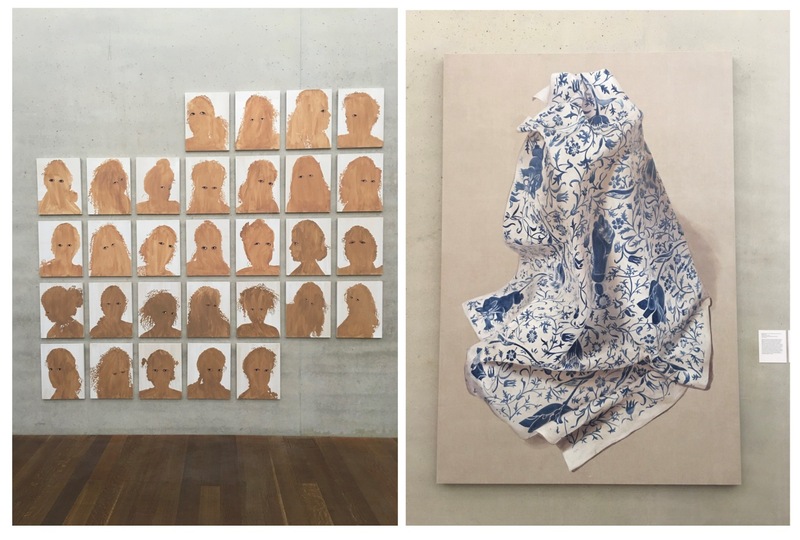 For her solo exhibition at the Perez Museum, entitled Bloodlines, Baéz created intricate work that discusses issues of identity, gender and race. Here comes the 11th bonus artist!! 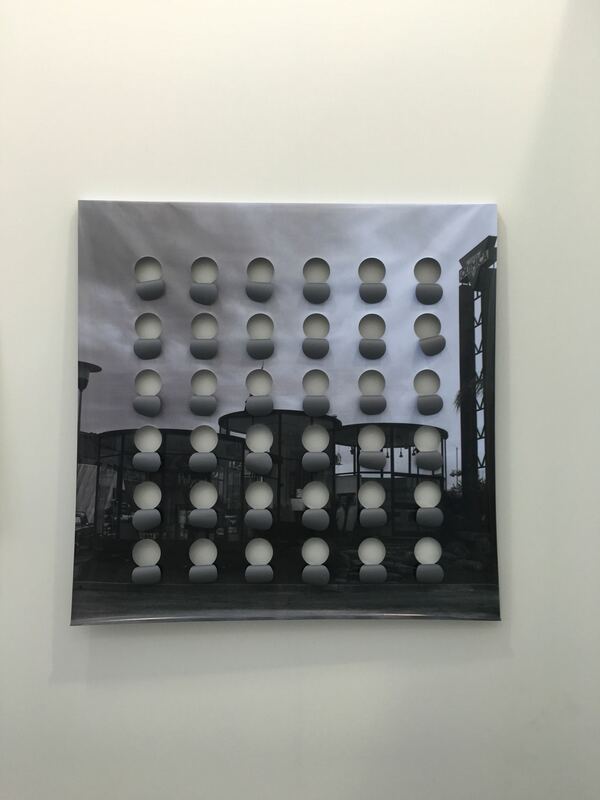 One of the most instagramed piece during Miami Art Basel was taken from the Rubell collection. 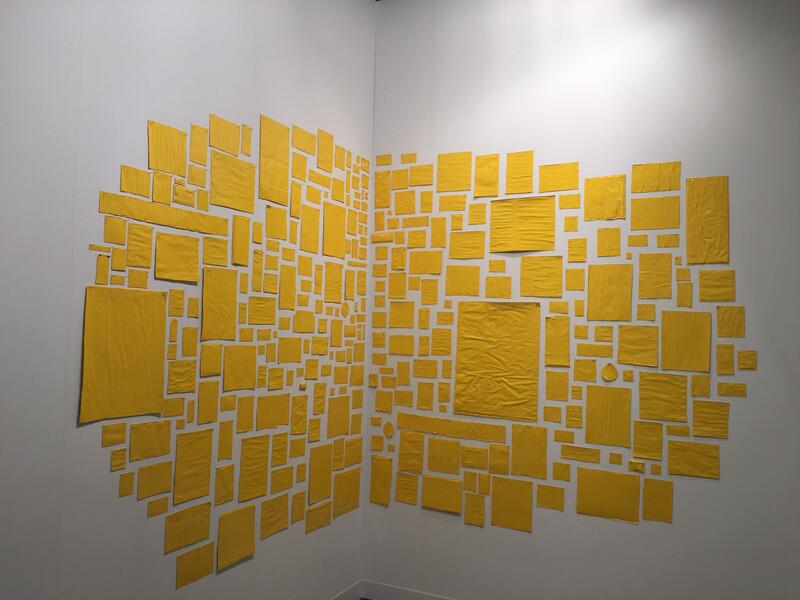 Pessoa’s installations took over 10 years to make and evidently bewildered the visitors. 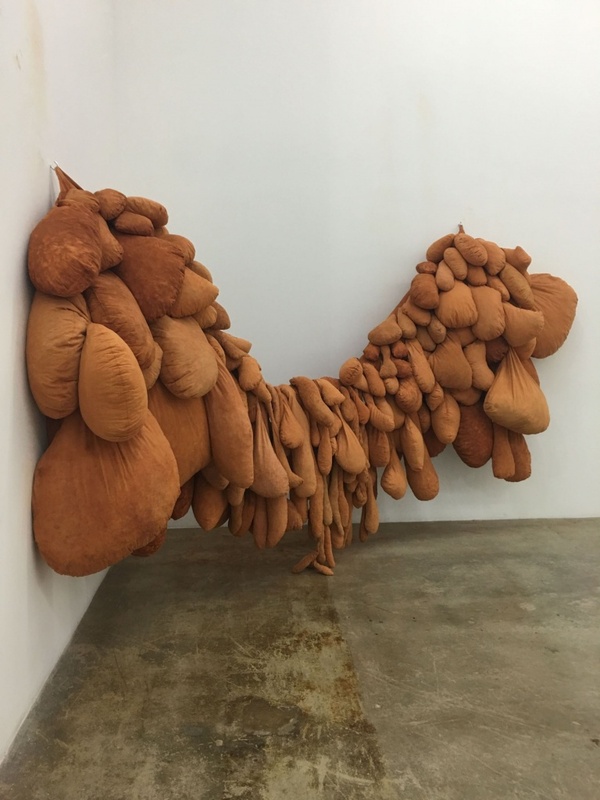 The Brazilian artist challenges conventions, using non-traditional materials (such as hair) in density and abundance to overwhelm visitors with her monumental organic installations.